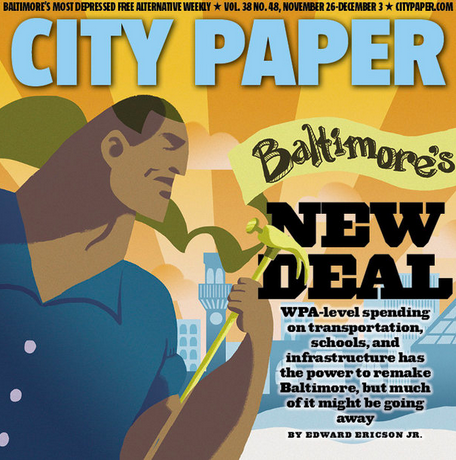 January 14, 2015 Segment 5 - Marc discusses this weeks issue of the Baltimore City Paper with Senior Editor Baynard Woods. 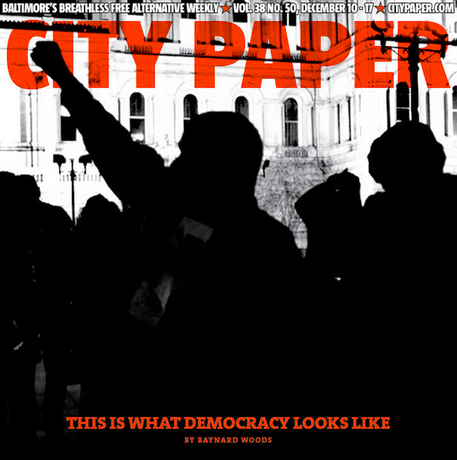 December 10, 2014 - Segment 4 - We close out the show with our weekly segment City Paper This Week, with Senior Editor Baynard Woods, including a feature on democracy and Baltimore-area Ferguson Protests. 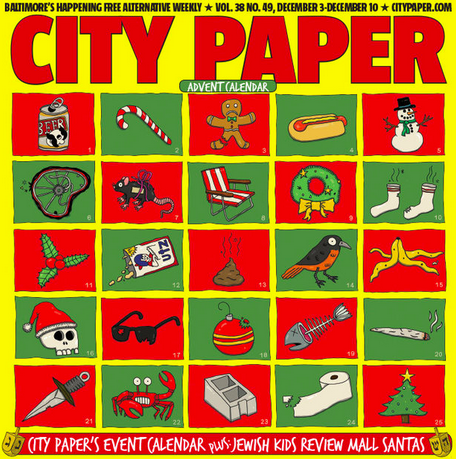 December 3, 2014 - Segment 5 - We talk to City Paper senior editor Baynard Woods about what's in this week's issue of the City Paper, including the annual Advent Calendar and an article where Jewish kids review mall Santas. November 26, 2014 - Segment 4 - We close out the show with our weekly feature This Week In City Paper, with Senior Editor Baynard Woods. November 19, 2014 - Segment 6 - We close out the show with our weekly feature, City Paper This Week, with Senior Editor Baynard Woods. 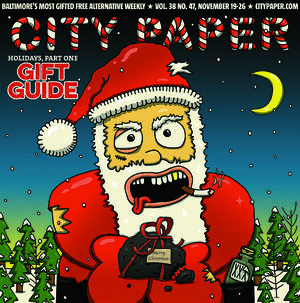 This week is City Paper's holiday gift edition! 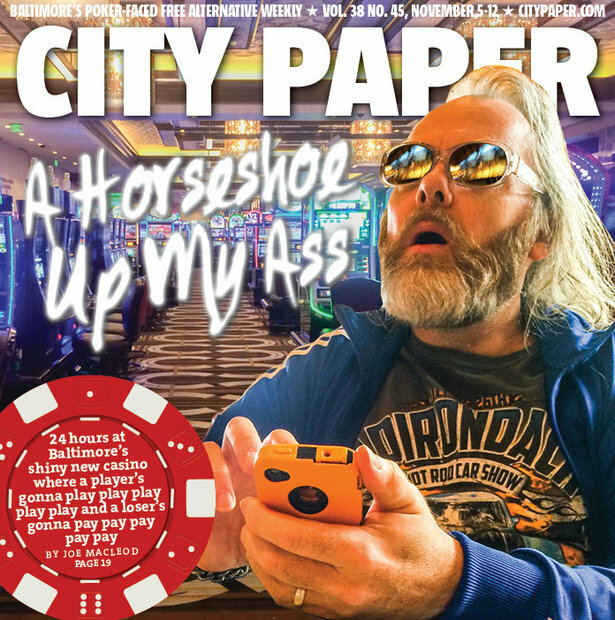 November 5, 2014 - Segment 4 - We close out the show with our weekly feature, City Paper This Week, with Senior Editor Baynard Woods. 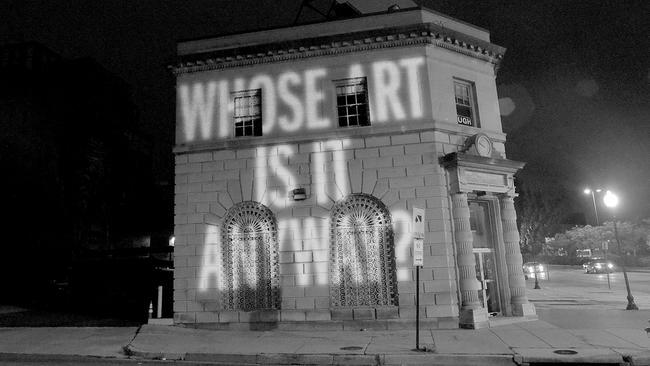 October 22, 2014 - Segment 3 - We talk with Baltimore City Paper Senior Editor Baynard Woods for our weekly check-in. 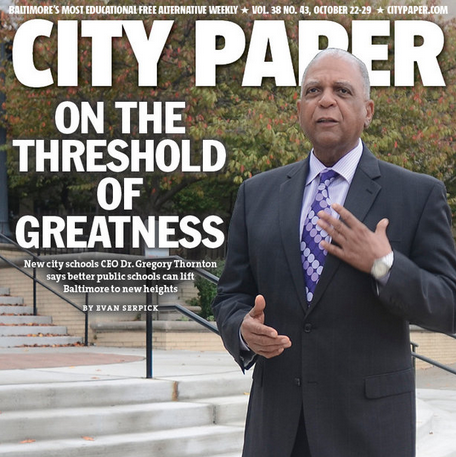 This week's City Paper features an interview with new Baltimore City Schools CEO Dr. Gregory Thornton. 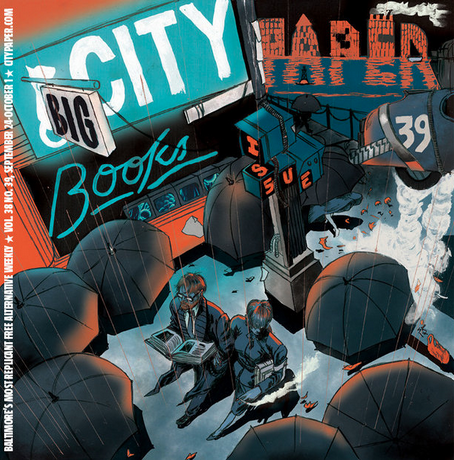 September 24, 2014 - Segment 5 - Baynard Woods, Senior Editor of the City Paper, joins us to discuss what's in this week's issue, which features books. 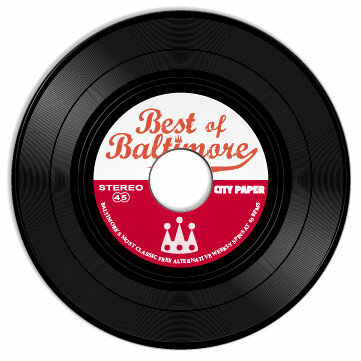 September 17, 2014 - Segment 5 - Baltimore City Paper Senior Editor Baynard Woods joins us to discuss this week's issue of the City Paper, which is the annual Best of Baltimore issue. 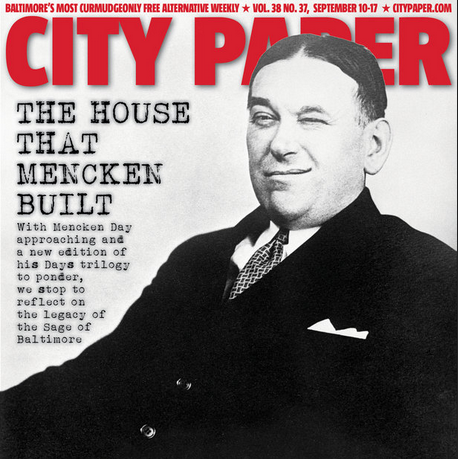 City Paper This Week: Was Mencken A Racist Or A Civil Rights Hero? September 10, 2014 - Segment 3 - We close out the show with our regular feature, City Paper This Week, with Senior Editor Baynard Woods. This week, the paper takes a look at journalist H. L. Mencken and more. 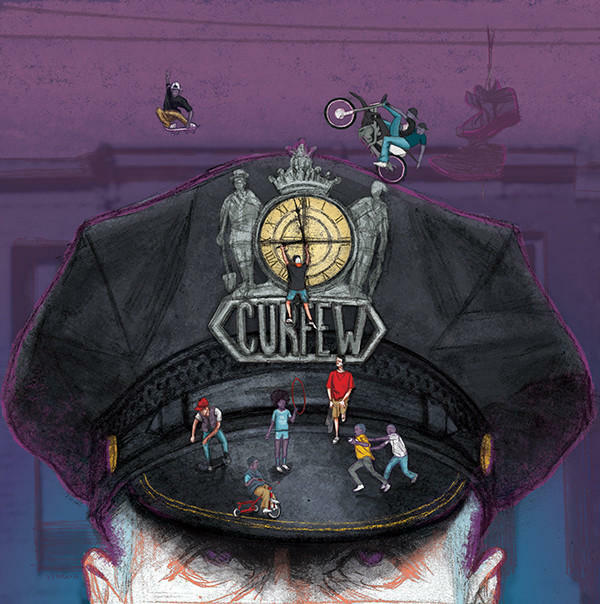 August 27, 2014 - Segment 6 - We close out the show with our weekly feature, This Week In City Paper, with Senior Editor Baynard Woods. 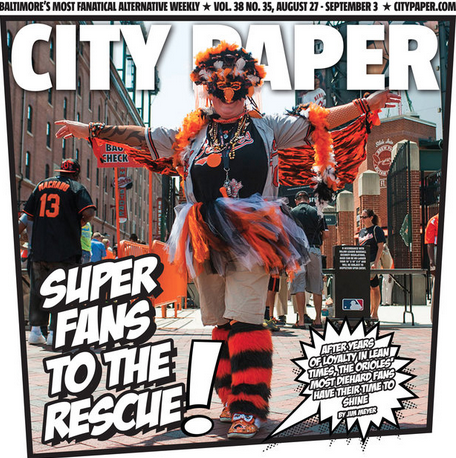 This week's City Paper featured Orioles fans and the LBS-BUDL public debate and the role of non-profits.